We understand the significance of each event and take our responsibility seriously. As full time DJ’s, we have time to get to know, and fully understand our client’s style and vision. This also means we put everything into making sure each event is a success. We will gladly help you plan and manage your event to take the stress out of your day. This includes assistance with timeline, music selections, room layout, lighting design and anything else that will make the process easier for our clients. 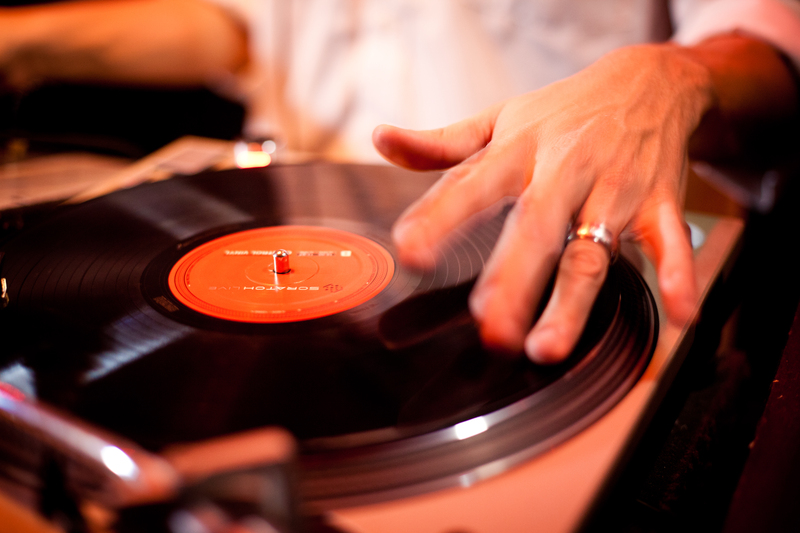 We understand finding the right DJ can be challenging. Check out what our clients say about us, watch some of our short videos, and enjoy some of our DJ mixes. This way you can really get a feel for who we are. If you feel like we may be a good fit, click the $ to receive our pricing and packages and to check availability. Thank you for taking the time to learn about our company. We are excited to hear more about your event. Let us know what we can do to help!